i love you to !!!! 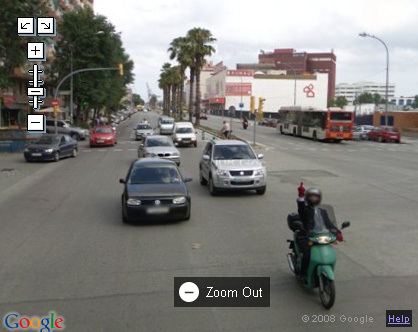 Wow, I wonder if this guy knows that the picture is live on google maps? I would frame it!